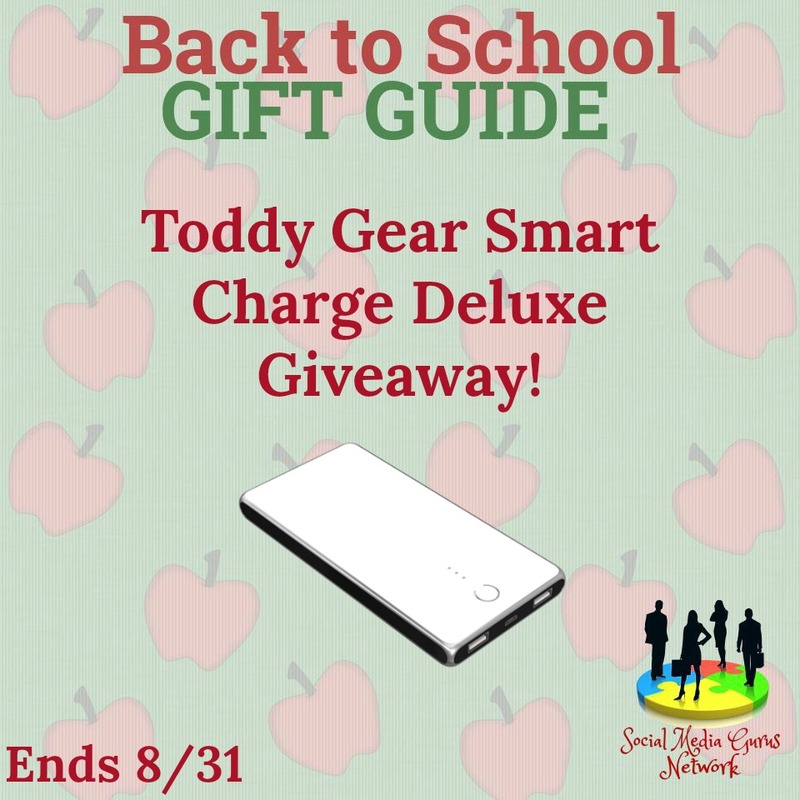 Welcome to the Toddy Gear Smart Charge Deluxe Giveaway! 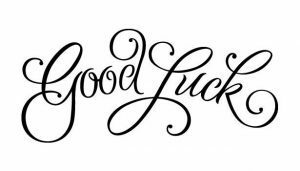 One Lucky Winner will receive a Smart Charge Deluxe in their choice of design!! Check out their amazing selection of back to school designs to to get the kiddos back to school in style. They have a great selection of designs to choose from or you can create your own!! One winner will receive a Smart Charge Deluxe in their choice of design! !